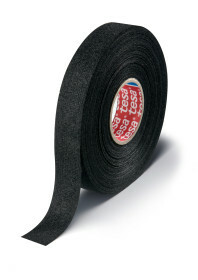 tesa® 51608 is the universal tape for wire harness bundling in the passenger compartment. It combines features such as noise damping, abrasion resistance and bundling strength while keeping harnesses flexible enabling an easy harness assembly process at the OEM. 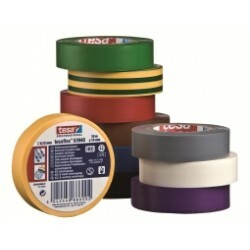 tesa® 51608 is for manual application.